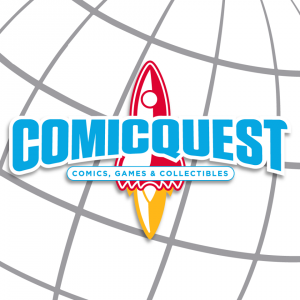 Tabletop fans in the Tri-State area should be excited for International Tabletop Day, as Comic Quest is hosting an all day event (10am-10pm) on April 11 at their location at 2260 E Morgan Ave. in Evansville, Indiana. I personally love this store and wanted people to know that this event was happening. Unfortunately I won’t be able to make the trek down there, so if you’re in the area, please stop by and tell Monti and the others that DieHard GameFAN sends their regards! In addition to the games listed below, interested players can bring their own board games, RPGs, or miniatures, or they can contact Comic Quest if there’s a game they want to learn to play that isn’t on the list. There will be plenty of demos, tournaments, door prizes, open play and other activities throughout the day, some of which have already been posted on the event’s page on Facebook. Find out more about the event on Facebook and be sure to like their page for more updates. 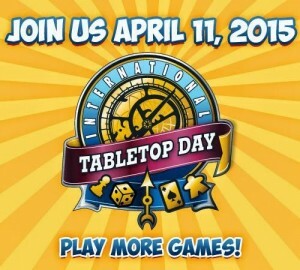 Comic Quest will once again be a part of International Tabletop Day! 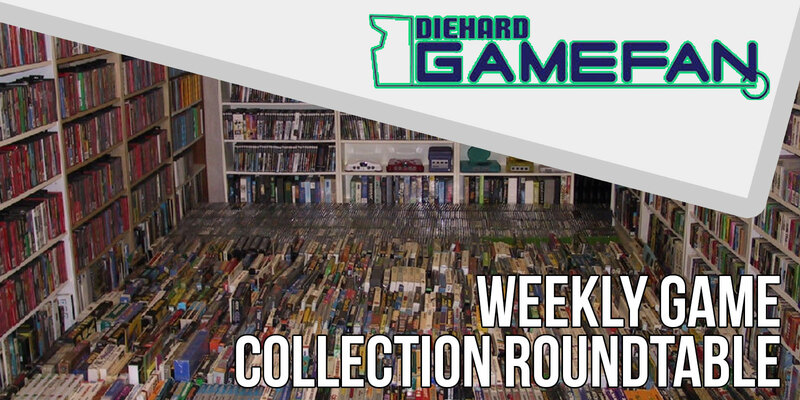 2015 brings us a new chance to spread some board gaming love, and we want every one involved. Come demo some of the newest board games. 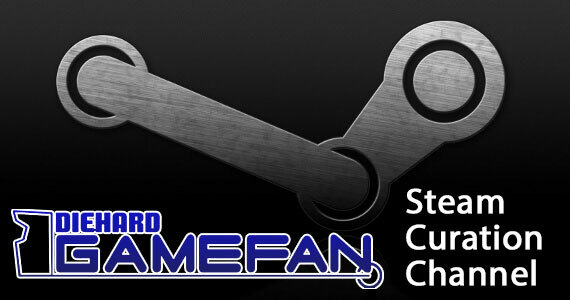 We will be playing old fan favorites, along with newer games, and maybe some games not seen in the wild yet. 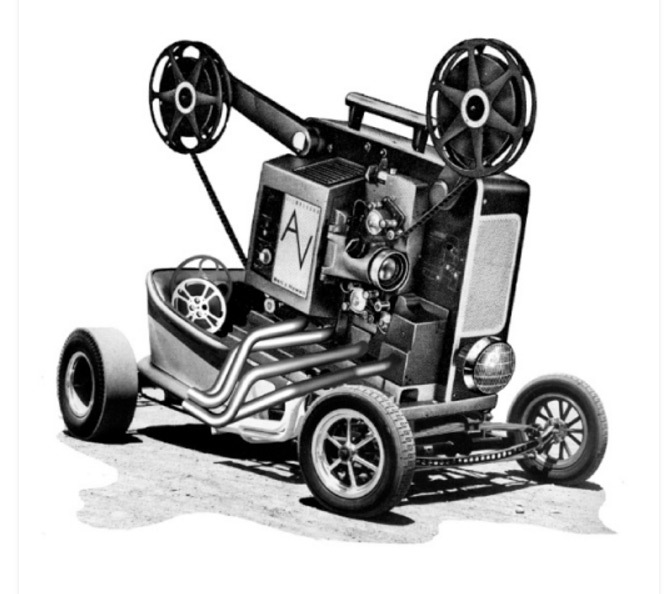 We will offer gaming all day! YGO – Will be a tournament with demo outside during event. 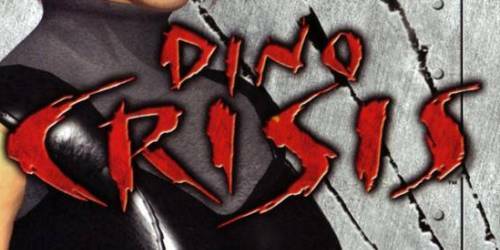 Dino Crisis – Sequel, Spin Off, Start Over or Stay Dead?